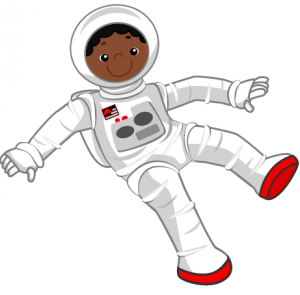 #TrainLikeAMartian: Help Spread The Word And Win Prizes! 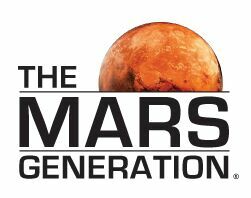 The Mars Generation » Blog » Events » #TrainLikeAMartian: Help Spread The Word And Win Prizes! 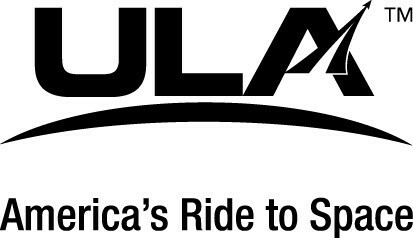 We just announced our new signature event, the Train Like a Martian Challenge, a one of a kind worldwide event. 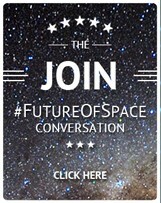 It’s purpose…well first to have some fun…then to raise awareness of the importance of physical fitness and tie that into awareness of the importance of STEM education and human space exploration to our future! The event is scheduled for the week of April 18-24 – please help us spread the word to get more people to sign up and join us! Sign up here now to get updates and qualify for prizes! Every time you talk about the event following the procedure below you will entered into our weekly drawing to win a TMG prizes including including the new TMG patches, TMG t-shirts and TMG coffee. Drawings will be every Monday from March 14 – April 11 leading up to event. 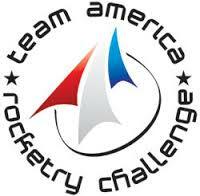 Sign up here for updates and to qualify for prizes. Be genuine when you share – tell people why they should participate. Invite them to join you in the fun! 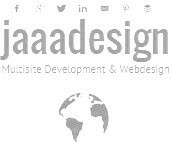 Use our pre-written social media posts and personalize them. You can find the pre-written messages in our event dropbox here with the photos. You can find a series of fun #TrainLikeAMartian event photos right here on in our event dropbox. Share photos of yourself preparing for the #TrainLikeAMartian challenge – running, lifting some extra weight (your cat, kid, a can of soup), walking to the store, skipping downtime block – whatever – have some fun and share some selfies to motivate others! 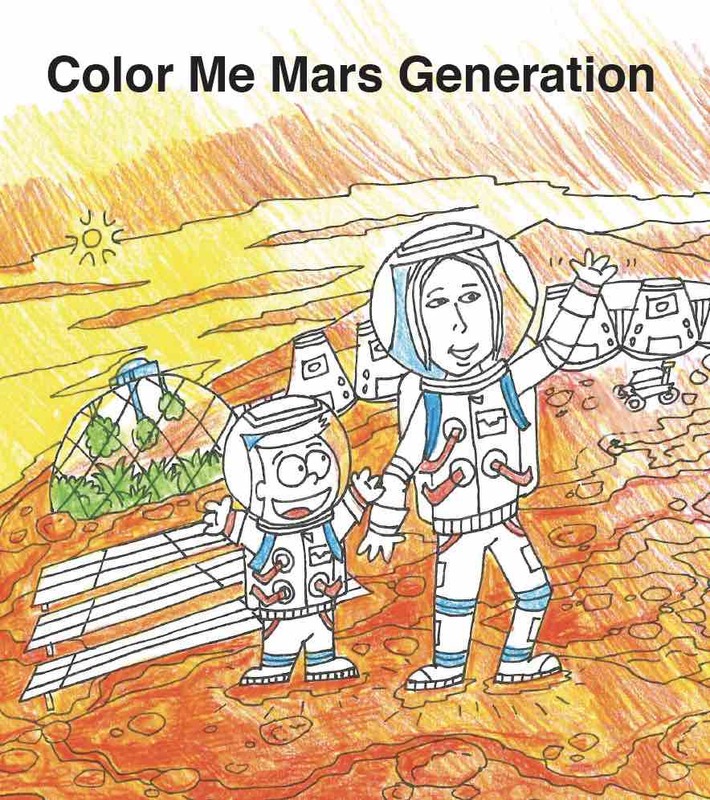 *By sharing photos of yourself using the #TrainLikeAMartian hashtag you are giving The Mars Generation permission to use your photos for TMG TLAM social media posts and promotions. While being selected in the prize drawings and winning a patch is exciting – you also win by knowing that you are spreading the word and helping to promote something that really is changing lives. 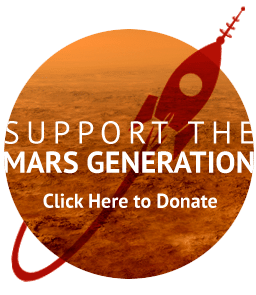 This event brings awareness to these important issues and will also serve as a funding source for our 3 core programs – you make it possible for The Mars Generation to keep working towards our mission. You win! We win! Everyone Wins! Thank you for joining us and helping us spread the word!